Even though all hair types feature the same three layers (cuticle, cortex and medulla) and they all contain keratin, hair changes according to different types of races. Ethnic factors will affect the shape and texture of your hair so it's always handy to know how to identify your specific hair type as it's fundamental in order to take care of it the best way possible. Determining your specific hair type often isn't as straightforward as it might seem especially if you feel like it might be a combination of two or more types. Hair can be broadly divided into three categories according to race: Asian hair, Afro hair and Caucasian hair (European hair). This is definitely not a contest for which race has the best hair. However, all the different hair types have specific characteristics and we're going to have a look at them now. You might be wondering why Asian hair is so straight. Well, Asian hair grows from a round follicle which is responsible for that typically straight hair. 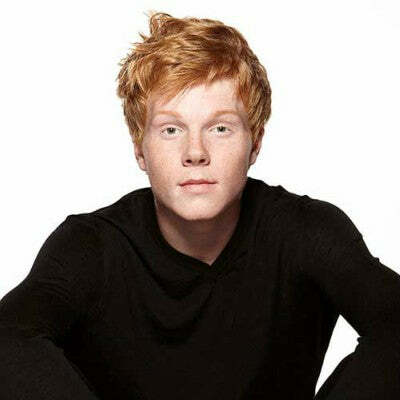 Plus, it makes it extremely versatile when it comes to different hair styles. 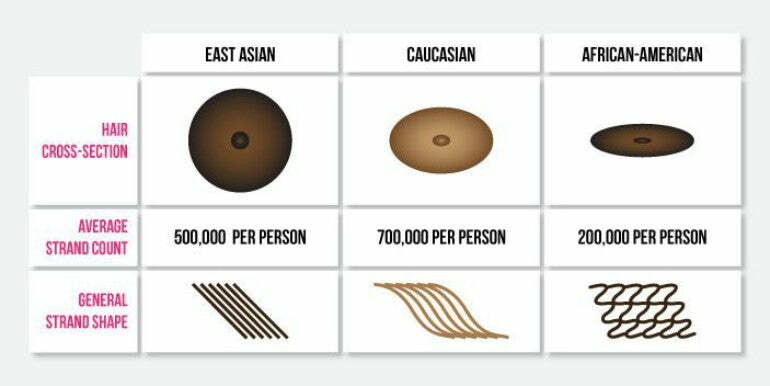 There are some differences in hair according to different types of Asians. Chinese hair and Oriental Asian hair is usually straight and is also the typical kind of Asian thin hair. East Asian hair, in particular, is stronger, thicker, more resistant to damages and hair loss when compared to other hair types. 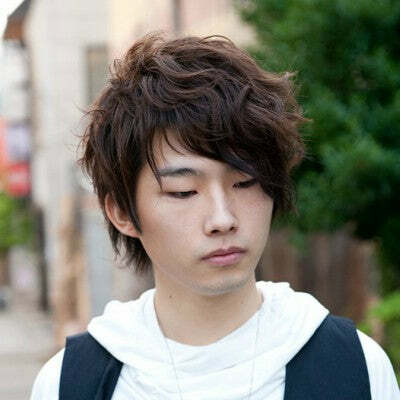 Not only is Asian hair less prone to hair loss, but Asian hair growth is also remarkable. The average hair growth in a year is 15.3cm (1.3cm per month) which makes Asian hair the fastest growing type as well as the thickest hair in the world. If you're wondering why does Asian hair grow so fast, it's because it also has the longest growth cycle lasting as far as 9 years. 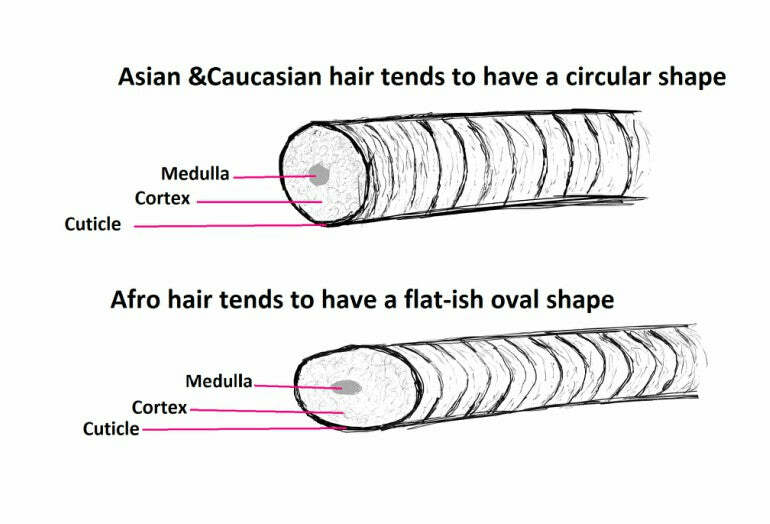 If you're wondering why Asian hair is so thick, it's because East Asian hair cuticles are much thicker and hair diameter is twice the size of Caucasian hair. Even though Asian hair types normally have fewer hair than Caucasians, the thickness of their hair shafts creates the impression of a fuller head of hair. 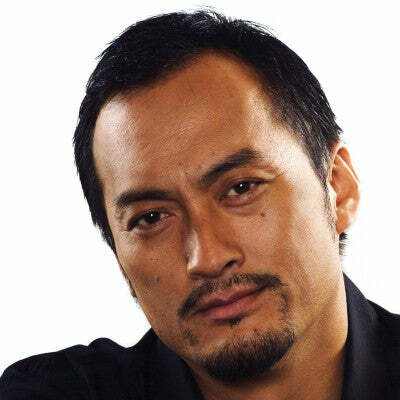 It's also pretty rare to see a bald Asian as they experience less shedding of hair. It's also argued that for each balding Asian man there are three balding Caucasians. 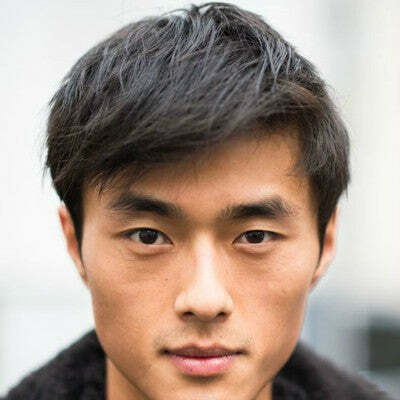 Facial hair growth for Asian men can be quite tricky as it's not common for them to have a full beard. 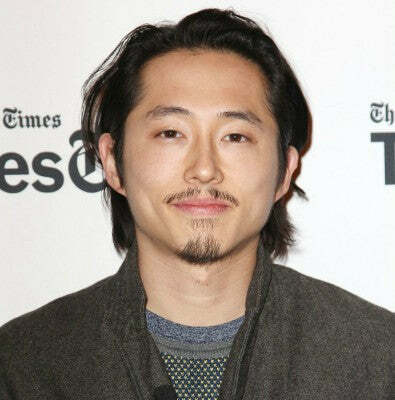 However, there are some pretty iconic Asian moustache and beard styles out there most notably Ken Watanabe's and Steven Yeun's. 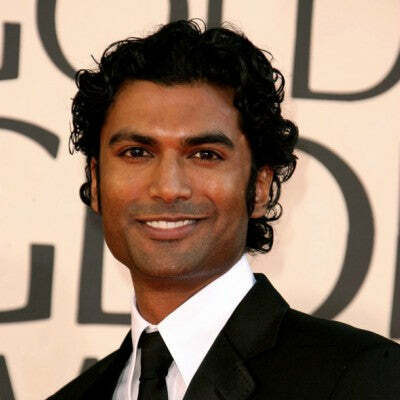 South Asian men on the other hand, have no problem in that department. Black hair follicles are oval/elliptical and this causes the hair to grow in the shape of a spiral. Afro hair is black for the most part and it has the slowest growth with 0.9cm per month. Afro-Carribean hair is also a lot more fragile compared to the other types as its structure is more prone to breakage. 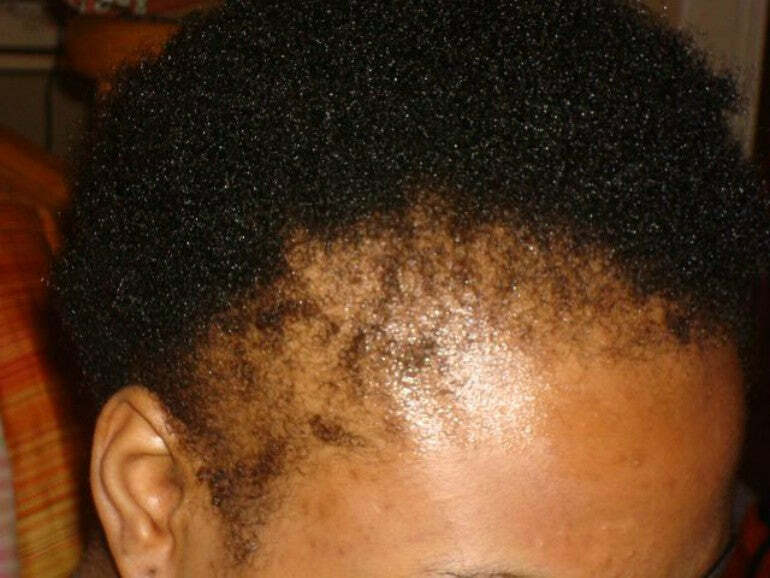 Traction alopecia is the most common kind of hair loss amongst black people. That is caused by putting hair under stress through tight hairstyles such as braids and cornrows. However, black hair loss is also caused by genetic factors. In this case, DHT is the hormone responsible for the shrinking of hair follicles and causes the hair to grow thinner and eventually leading to the closing up of hair follicles altogether. Once that happens, baldness becomes irreversible. Even though the highest number of cases of androgenetic alopecia can be found in Caucasian males, Afro hair follows suit. Another cause of hair loss is trichophyton tonsurans, a fungal hair loss type which causes localised hair loss and is most common in Afro hair. As we've mentioned before, black hair is naturally more delicate and therefore it breaks more easily. However, black hair breakage can be also induced via the frequent use of relaxers and hair colourants which eventually lead to hair thinning. 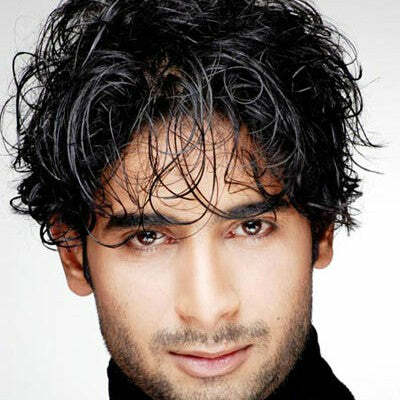 More importantly, this can also damage the root which leads to more permanent hair loss. 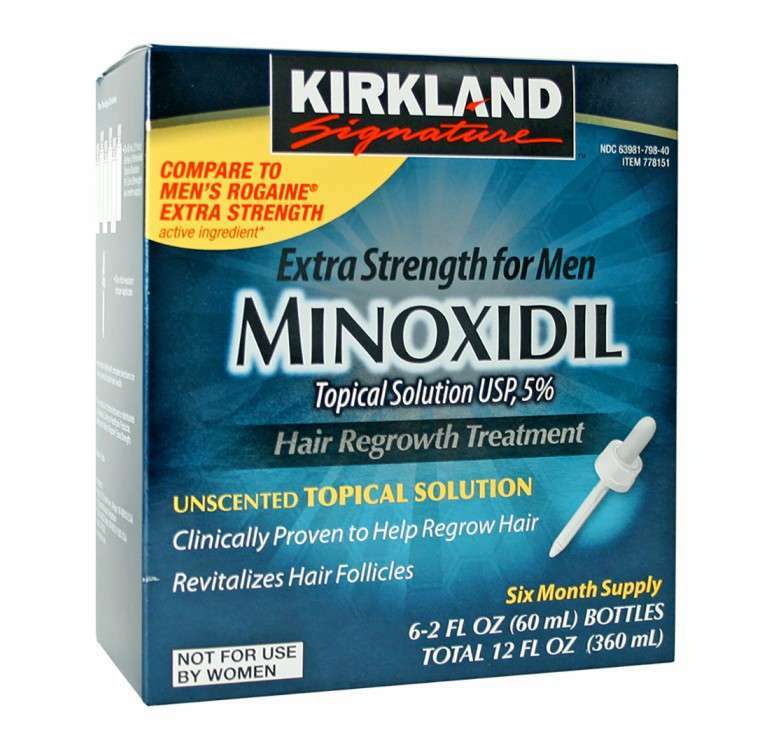 Unfortunately, there isn't one magic solution to hair loss. However, there are some treatments and hair growth products for black hair that can help. Natural products such as vitamins and supplements can, of course, contribute to the general health of your hair and are a fundamental part of a balanced diet. 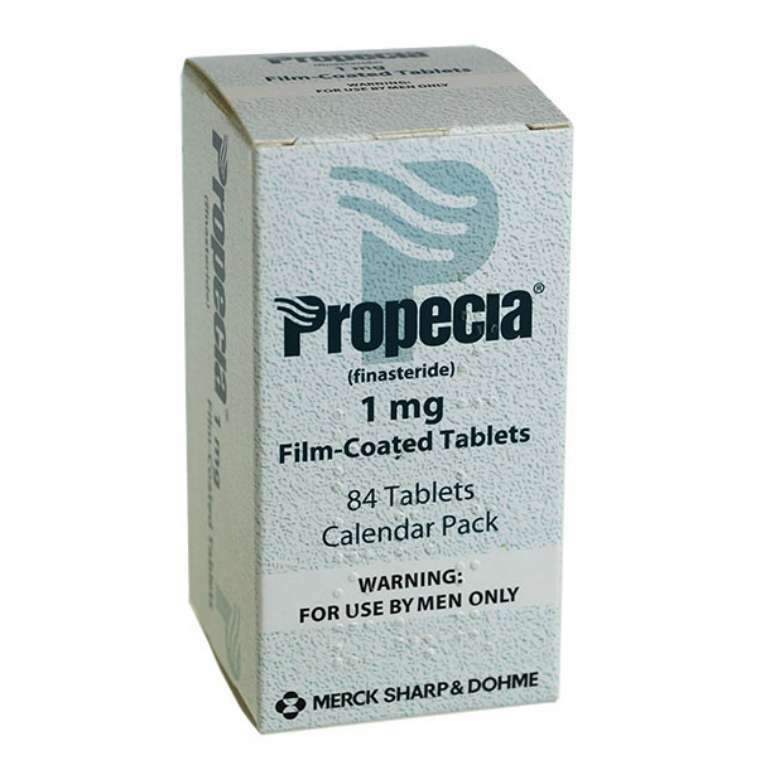 The only proven treatments for hair growth are a combination of Propecia and minoxidil which can work on all types of hair. However, it's always best to consult a professional to discuss your specific case. If you're wondering how to make black male hair grow faster, there are no treatments that can guarantee that result or make your hair longer. It's crucial to do everything in your power to prevent your hair from breaking such as avoiding chemical relaxers and hairstyles that can cause thinning. 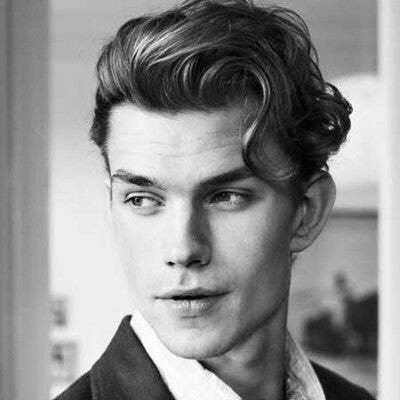 Caucasian hair has the highest density amongst the different hair types. 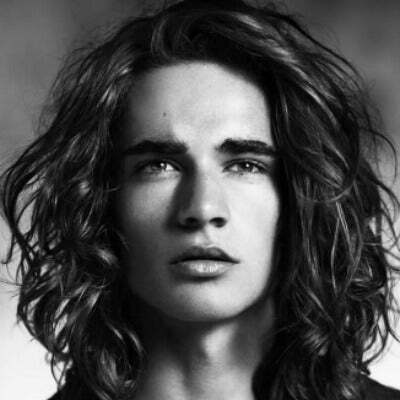 There are many different textures of Caucasian hair as it can be fine, straight, coarse or wavy and curly. Plus, there's an interesting range of shades from red to browns and the lightest end of the spectrum with blonde. Blondes have the greatest density with an average of 146.000 hairs on their heads followed by black hair with 110.000, brunettes with 100.000 and lastly red heads with 86.000. 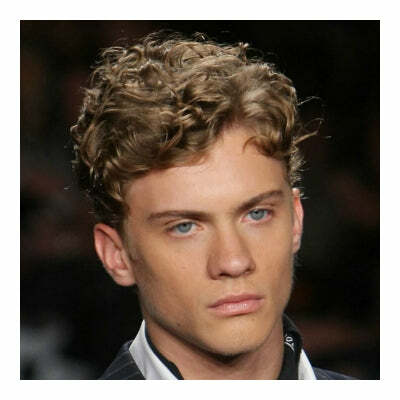 Have a look at the gallery below for a variety of colours and textures in Caucasian hair types and hairstyles. 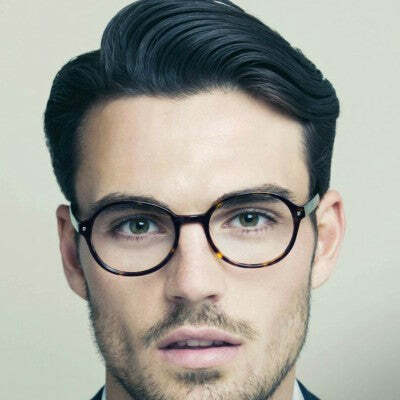 When it comes to different male hair types, it's fundamental to know the most important characteristics to get the best out of your hair. Plus, knowing more about your hair type is also useful when looking for products or seeking treatment from a hair transplant clinic. Whether you have Carribean hair, Asian or Caucasian, there are plenty of ways to take care of your mane.